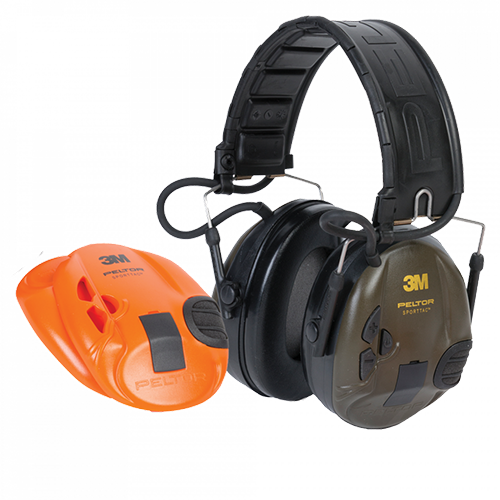 The Peltor SportTac hearing protectors are designed specifically for shooting – be it marksmanship on the range, tactical response, clay pigeon shooting or hunting. 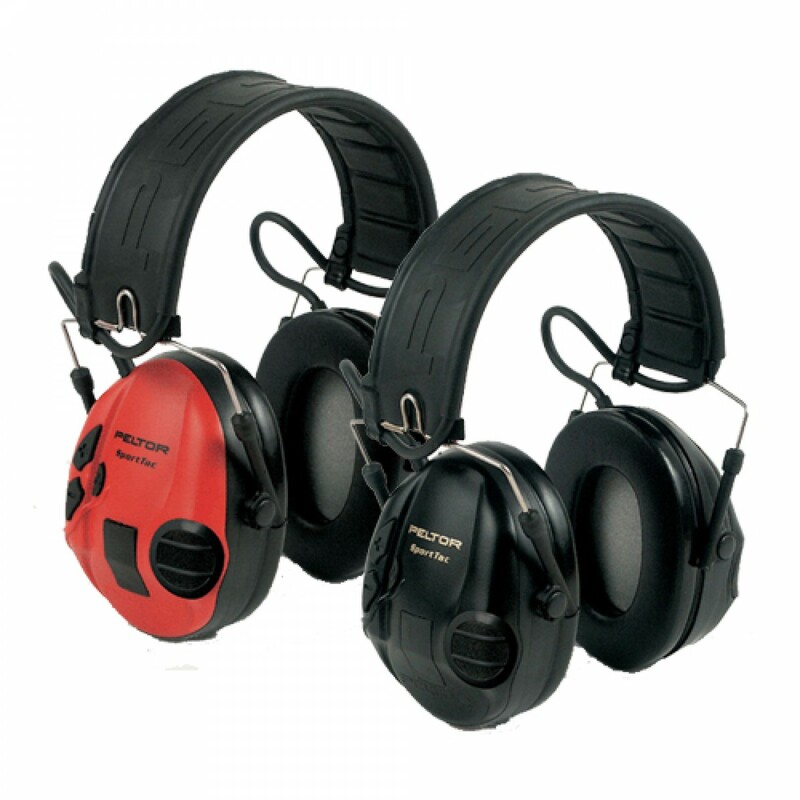 Unlike standard ear defenders which physically block out sound the SportTac are known as intelligent hearing protectors. This means that sideloaded with the medium attenuation that is afforded by the headset is a microphone/ speaker which allows ambient and low level noise to penetrate when desired. 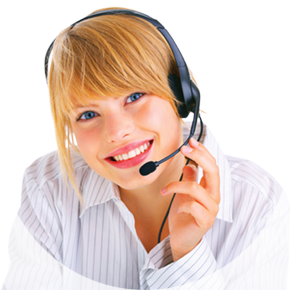 The headset is designed so that upon the detection of loud ( and potentially injurious ) sound the digital circuit will cut out sound immediately. This makes it particularly suitable for shooting as one can talk to those around you and fire one’s weapon with impunity. Indeed, the audio cut off is so quick that one is unaware of the gun’s report. The Peltor SportTac comes with a carry case and can be folded down into a very compact space. It is available in two models : each with interchangeable covers. There are green/ orange or the red/ black options – dependent upon the environment that the shooter is in there maybe a call for maximum visibility or maximum stealth. Good ear protection is paramount in any environment where sounds can reach a level that can cause irrepreable damage to the hearing. 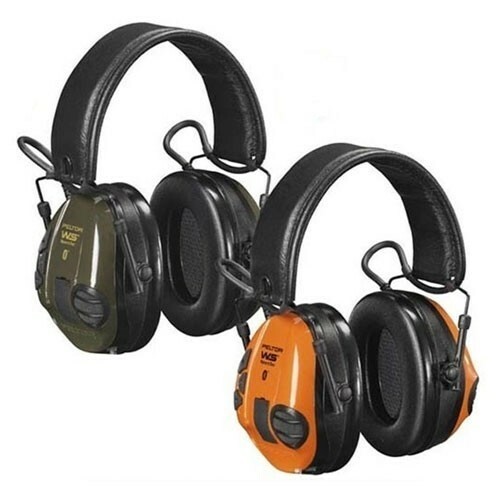 Shooting, of course carries high volume sudden noise which a good pair of ear defenders will offer protection from. See also the Bluetooth™ enabled SportTac WS here.